It’s just a voice plucked from the air: ‘The American wants a hundred million dollars’. For what? Who from? It’s 1996, and the Soviets are long gone. But now there’s a new enemy. In an apartment in Hamburg, a group of smartly-dressed young Saudis are planning something big. 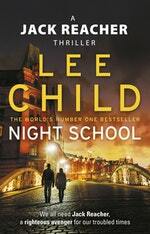 In the morning they gave Reacher a medal, and in the afternoon they sent him back to school. 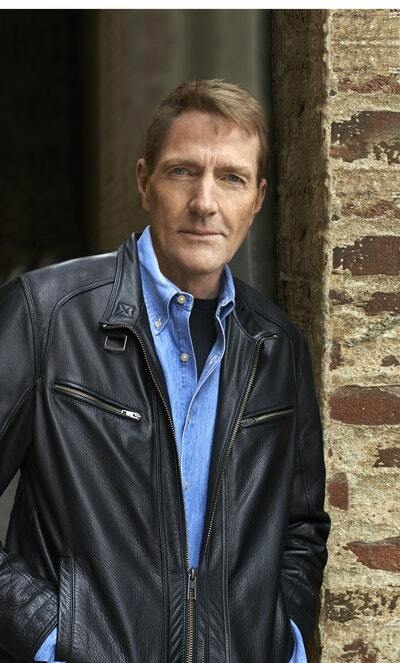 Jack Reacher is fresh off a secret mission. The Army pats him on the back and sends him to a school with only three students: Reacher, an FBI agent, and a CIA analyst. Their assignment? To find that American. And what he’s selling. And to whom. 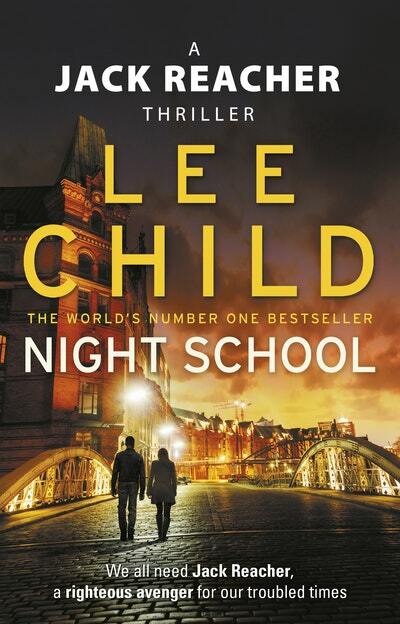 Although the Jack Reacher novels can be read in any order, Night School is 21st in the series. In the morning they gave Reacher a medal, and in the afternoon they sent him back to school. The medal was another Legion of Merit. His second. It was a handsome item, enamelled in white, with a ribbon halfway between purple and red. Army Regulation 600-8-22 authorized its award for exceptionally meritorious conduct in the performance of outstanding services to the United States in a key position of responsibility. Which was a bar Reacher felt he had cleared, technically. But he figured the real reason he was getting it was the same reason he had gotten it before. It was a transaction. A contractual token. Take the bauble and keep your mouth shut about what we asked you to do for it. Which Reacher would have anyway. 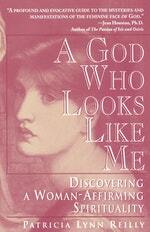 It was nothing to boast about. The Balkans, some police work, a search for two local men with wartime secrets to keep, both soon identified, and located, and visited, and shot in the head. All part of the peace process. Interests were served, and the region calmed down a little. Two weeks of his life. Four rounds expended. No big deal. Love Night School? Subscribe to Read More to find out about similar books.